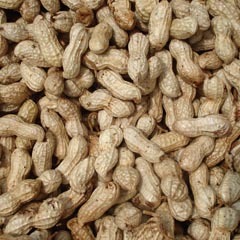 Peanuts grow in warm climate in Asia, Africa, Australia, and America. Among these areas, China and India contribute over 50% of the world’s peanut production, while the US account for 10% of the world’s production with only 3% of peanut plantation thanks to the high yield per unit. We are one of the earliest companies engaged in developing, designing and manufacturing peanut machinery, and now has become one of the leading peanut machinery supplier in China. 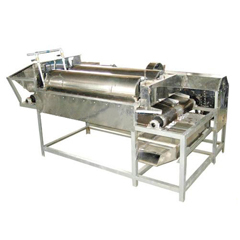 Our peanut machineries, including peanut sheller, peeler, grader, grinder, roster, fryer, and cleaning machine, have been exported to the countries mentioned above. 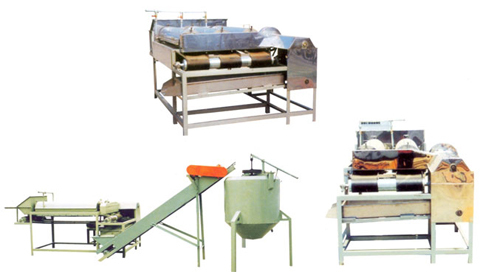 Besides, we can offer complete peanut processing line and customize it according to clients’ specific needs. 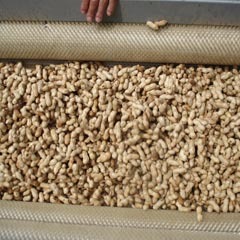 How does peanut cleaning machine work? 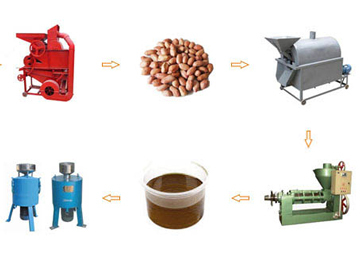 The peanut cleaning machine is composed of charging spout, brush roller, driving system, vibration sieve, drainage facility and inlet channel. 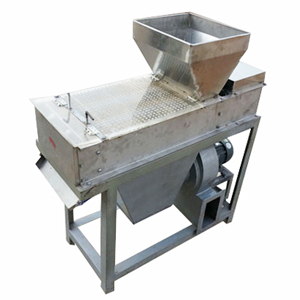 The peanut cleaner features good cleaning effect, low crashing ratio, convenient sewage discharge, high output and no environment pollution and is a perfect processing device in the assemble line for roasting peanuts. This peanut cleaner is a fully automatic type. 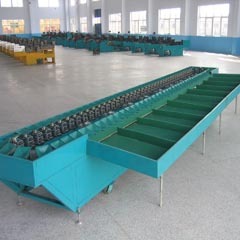 It adopts brusher rollers on the semi-closed trough at regular intervals. These brush rollers are rotating at the same direction, so as to turn over the peanuts and spray powerful water on them. 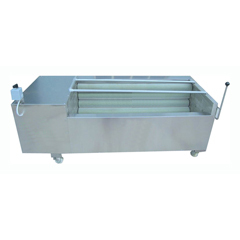 This peanut cleaning machine is also suitable for cleaning oval fruits and vegetables, such as potatoes, carrot, peanut, etc. You’d better start the peanut cleaning machine ahead of feeding materials. In this way to avoid excessive loads in the beginning, which would cut down the machine’s service life. Remember to open the discharge port to let the cleaned materials out. 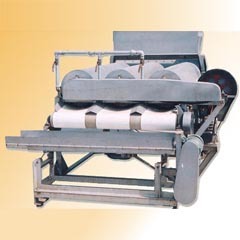 This peanut cleaning machine adopts double speed motor, crafted roller and rotary discharge port. The whole machinery is made of superior stainless steel, with corrosion resistance and high sanitation.